Do you know the reasons why your Facebook fan page fails? 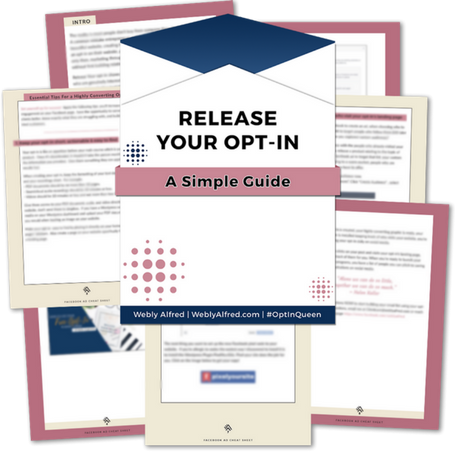 Since you first set up your page, you put in the time and effort to grow it, get followers into your email list, then suddenly you’re not seeing any results. Sometimes you feel worn out just figuring out how to bring people to your page. The one thing that sets online entrepreneurs for failure is the “Comparison Game”. You want to create more engagement on your fan page, you start looking around at what everyone else is doing. You see something you like, you start doing it on your fan page. 2 days later, you see something else on a different page, you drop the first one and you try that one instead. The problem with that is you have no idea why the other person is doing what they’re doing. You do it blindly in hope that something will change on your fan page. You throw it out there hoping something will stick. Going from one strategy to the next, you never get a chance to reap the benefits of the time you’ve already invested in either one of them. You don’t give yourself time to know what worked and what you need to tweak. The solution is to pick ONE strategy that’s been proven to work, put everything aside and focus on that ONE strategy. Whatever podcast, blog or training you decide to invest your time in, make sure that it will help you improve this ONE strategy. Everything happens so fast these days. Facebook alone changes its algorithm so many times, we stop keeping track. 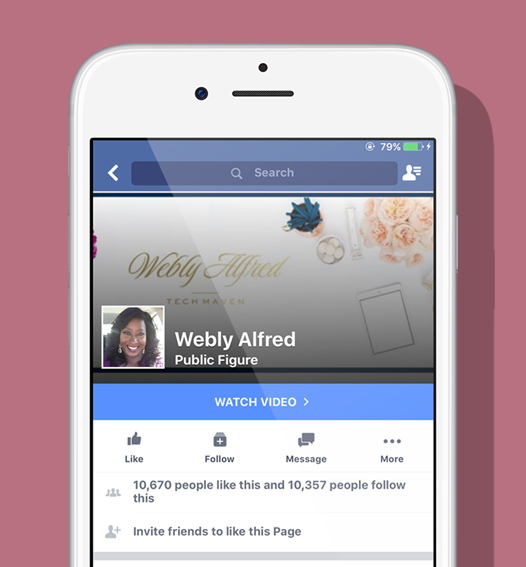 There are no shortage of information on how to create more engagement on your Facebook Fan Page. But when it comes to attracting your ideal customers to your fan page, you have to be patient in order to win. Everyone talks about the strategy that gained them 300 new subscribers per day but successes like that have a hidden story of trial, errors, doubts, and money spent for nothing that you don’t hear too often. It took me 2 years to get to a point where I felt I was successful with my Facebook fan page. In the beginning, I thought I was having a severe case of entertaining crickets and having a conversation with myself. That didn’t stop me from showing up EVERY DAY. Today, some of the contents I shared 2 years ago are my new audiences favorites and get shared the most. The solution is to be patient and to keep showing up consistently to provide value. Honor their time by providing great value while building a genuine relationship with them. Don’t despise humble beginnings and be grateful for every small win. 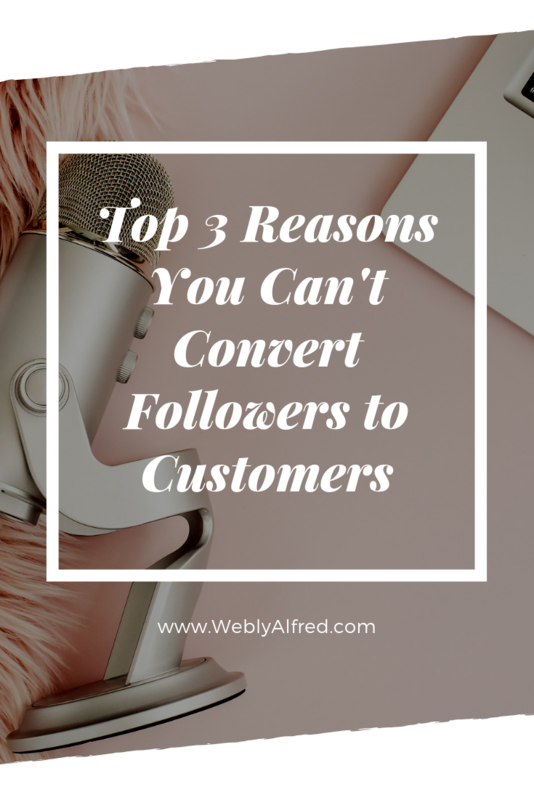 Having a Facebook fan page sounds very exciting when you have over 1 billion people around the world at your fingertips, but at the same time, it can be extremely frustrating too. Figuring out what your audience wants, what to post, the best time to post or where your audience is on Facebook isn’t obvious and many times we don’t even know where to begin. That’s where I come in. My goal is to help you slay your Facebook fan page monsters to avoid the mistakes I made while helping you get the engagement you so desire, attracting your ideal clients. One of the most helpful things I can recommend for your right now is to focus on posts that your fans will love so much that they share, like, click and comment.